Plumbing problems in the Valley? 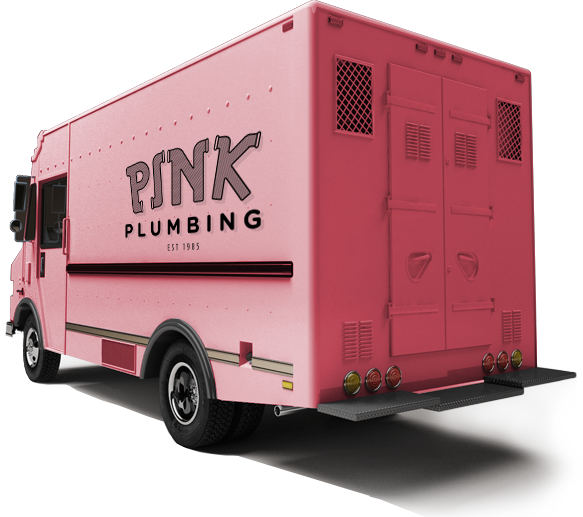 Pink Plumbing – Quality, cost-effective and comprehensive plumbing services. If you’ve seen a big pink truck around SoCal, it’s a safe bet it was us. From the San Fernando Valley to the wider Los Angeles area, we’ve been taking care of any and all plumbing problems for decades. Sure, pink’s a strange choice, but when you’re doing the great work we do on a daily basis, you don’t mind if people see you around. You bring us the problem, we’ll bring you the solution. Our squad of plumbers have been servicing the entire LA area for decades. Whether it’s a leaky faucet, poor water pressure, or bigger problems like sewer line issues, we come prepared. By investing in the latest equipment, our plumbers can often deal with issues at a fraction of the time & cost other companies have quoted. More importantly, we know how vital it is to fix something once and fix it right. You didn’t want to call us the first time, so you sure don’t want to have to call a plumber a second time to fix the same issue. 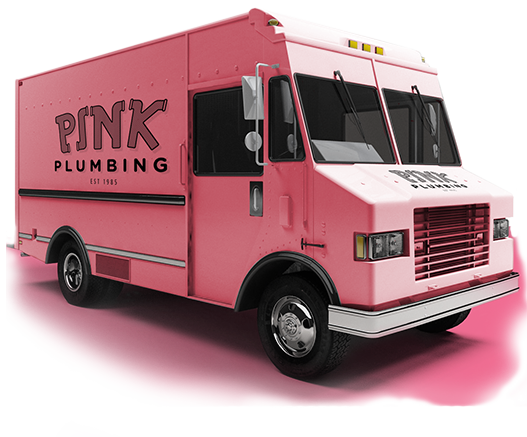 With Pink Plumbing, you know you’re getting the very best our trade has to offer, so if you’ve got a problem, you know it’ll be repaired the right way. Call us 24/7. We exist to make your plumbing issues non-existent.